This is Part One of a three-part article series about how to plan your website. Are you considering the idea of getting a web site built for your small business? If so, one of the many decisions you have to make is whether or not to build the web site yourself, or get someone else to build the website for you. If your budget is limited and you want to save money, you could opt to build the web site yourself, but it goes without saying that you will then need to invest time figuring out how to put things together. Whether you decide to build a website yourself or get it built by someone else, the first important step is to plan your website. In this article we explain in simple terms why better web site planning helps your business and how to build a better web site. Planning your website or blog is regarded by many online business strategists to be the most important part of the process of getting your website for your business. Careful planning before you begin can help you prevent costly mistakes later and create a better end product. Below, we have compiled a comprehensive blueprint for non-technical users designed to help you better understand the process of planning a website for your business. We will also cover what to do and what not to do when planning a business website or blog, and give you tips on how to talk to your web designer to make sure that you get a website that will perfectly meet your budget and suit your needs. Important: Before even thinking of setting up a website or registering a domain name for your web site, it’s vitally important that you first do a little market research. Building a successful digital presence requires more than just getting a professional website or business blog set up. It requires other things, a commitment to develop and implement an ongoing web marketing strategy. So … you want a website. Let’s start, then, by understanding the website planning process. Before doing anything else, take a look at the process chart below, and let’s work step-by-step through the information on this page together. To make this process easier to follow, we recommend downloading and printing the Website Planning Process Chart shown above. Once you have downloaded and printed out the website planning process chart, grab some sheets of paper and a pen, or whatever you takes notes on, so you can write down your thoughts and ideas as we take you through the process. Also, make sure to shut out all distractions for the next 20-45 minutes. No matter what type of site you want to build, the first step is to define one or more clear goals for your website and make these as specific as possible. What kind of website am I planning to build? Is it a business website, an e-commerce site, a sales blog, or some other kind of website? What specific objectives would I like to achieve with this website? Sell products or services online – you may need to build an e-commerce site. Depending on your needs, this could even require the addition of a membership site area that only registered users can access. Have a services site that will help build credibility and trust for your brand or organization, post news, announcements and information about company events, etc. Get more exposure online for your existing business – you will need to build a business blog built on a separate domain, or added to your existing website to provide tips or training information to your new and potential customers, or help establish your authority and expertise in your target market. Record your website goals on your Website Planning worksheet, a blank sheet of paper, or wherever you are recording this process. Once your goals have been written down, go through the list and select the goal that has overriding importance above all others. 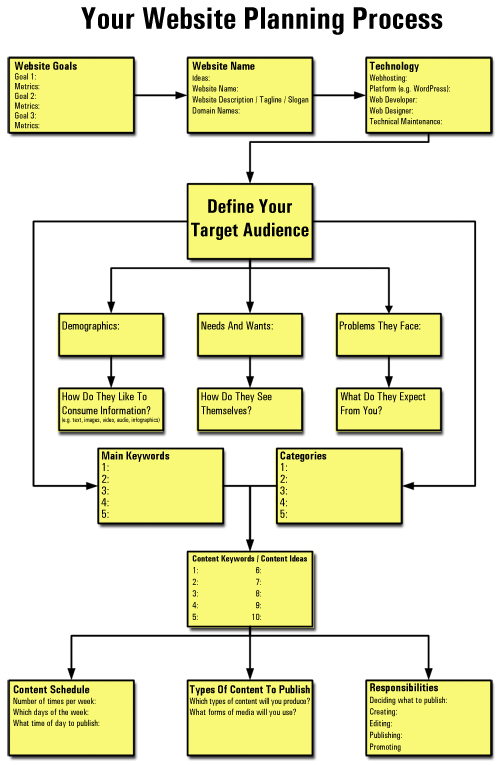 Write this goal in your flowchart (in “Your Website Goals” section) as “Goal 1“. Now, return to your list and repeat this process to find two more goals and record these in your worksheet as “Goal 2” and “Goal 3“. Building a website is going to to add a ton of additional things you will need to manage. 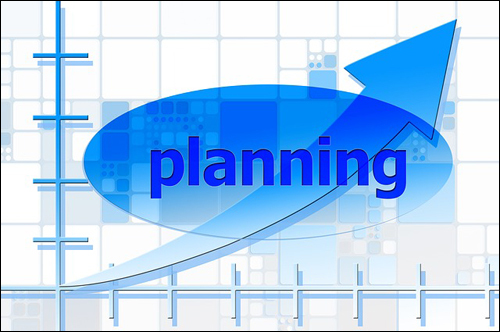 Your website planning process is an integral aspect of your business marketing planning process. It’s important, therefore, that you continue to refer back to your business marketing plan to make sure that you have the resources and capabilities to implement the strategies that will help you achieve your goals. In other words, what benchmarks will you use to evaluate your web site’s performance? How will you know if your website is helping you achieve your objectives? Also, think about the resources and costs associated with managing the process of monitoring your goals. If you need to, revise your business plan to accommodate your findings. Note: It’s also important to keep your goals as flexible as possible at this stage, so you can modify these as more information is collected from visitors. Once you have clearly identified your site’s goals, the next step is to name your website. This is an important step of the website planning process, so take your time to think carefully about coming up with a good name for your site. Brainstorm your ideas or mastermind with others. Contact a few customers (or potential customers if you haven’t launched your business yet) and get their input. Try to think beyond just using the name of your company, especially if the name isn’t something that immediately brings up your products or services to mind. Remember, most online users will probably have never heard of you. Put yourself in your ideal customer’s shoes. Who would be searching online for the very thing you sell? What would they be typing into a search engine or browser to find you? Once you know this, try to come up with a name that would entice your potential customers. Go online and do a little research to find out what other companies in your industry or niche have named their sites. Study your competition, especially sites that occupy the search results that you would like to own. So … now is the time to get inspired. Make a big list of possible names and then begin narrowing these down. 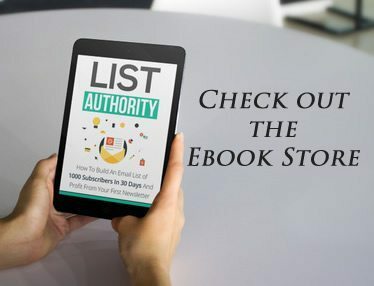 After you have reduced the list down to the most likely choices, repeat the same process as above to create a description, tagline or slogan for your website or blog. Include keywords in your web site’s name and description. Once you have completed this step, the next step is to look at your domain name. If you plan to add a blog to your existing website and decide that your business blog should have its own domain name, go ahead register a new domain name for your site. After settling on a name and description for your website, the next step is to have a clear plan to manage the technology that will host, support and help you power your web marketing vehicle. 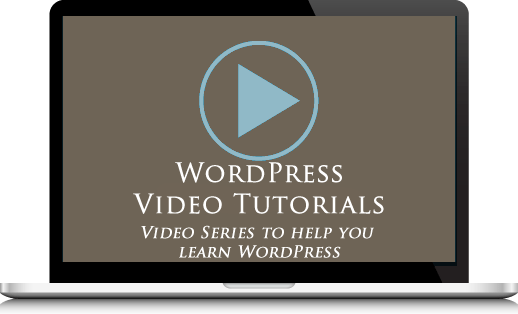 We encourage you to consider building your website with WordPress. 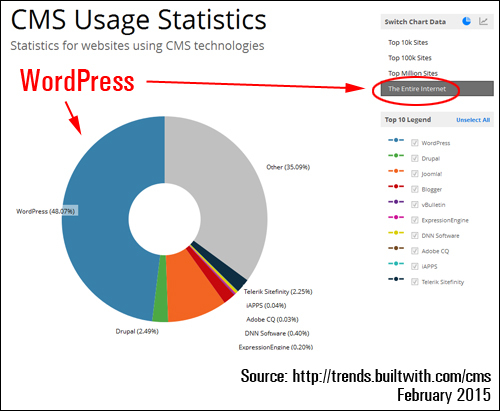 WordPress is also the world’s most popular content management system (CMS), and, as you can see from the screenshot below, WordPress powers over 45% of the world’s CMS-driven websites. 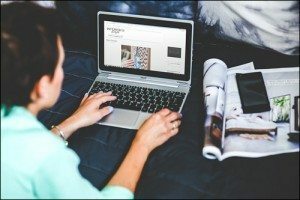 A WordPress-based website or blog is ideal for publishing content and communicating information about your business to visitors and potential customers. A business website or blog built using the WP platform lets you interact better with online users, and makes things like posting content, special offers, promotions, news and announcements about your services, company or industry very easy, especially if you have little to no technical web skills. 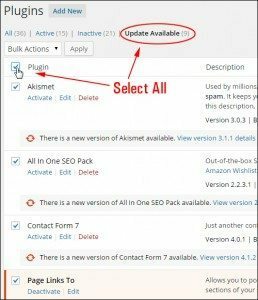 No coding is, in fact, required to publish content on a WordPress site, and managing tasks like file and data backups and software upgrades can easily be automated. Many large companies, small to medium businesses, institutions, organizations and well-known brands, in fact, no longer use traditional websites built using static website building tools. More sites are now being powered with technologies like WordPress, which provides businesses and their users with all of the features and capabilities of a regular website. If you want to have better management of your own web marketing and don’t have the time, need or desire to learn technical “web code” languages such as HTML, then we recommend that you consider building your website or blog using WordPress. 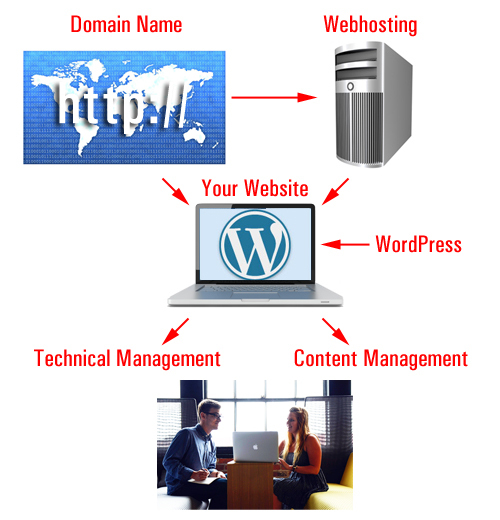 In addition to choosing WordPress to drive your site, you should also decide who is going to host your website, and if you are going to outsource your site management to someone else, or manage everything yourself. 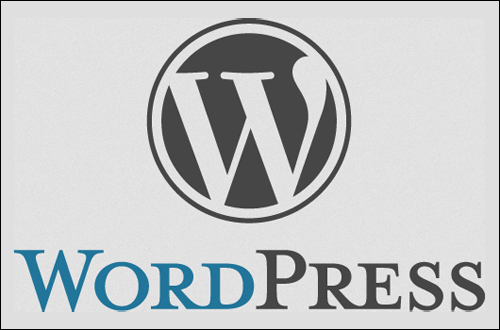 We use and recommend WordPress for many website uses, and we also provide more information about the benefits of using the WordPress CMS and tips on subjects like how to register domain names, what to look for in a good webhost and website management in other posts on this site. If you need more help with this step, just contact us for assistance. 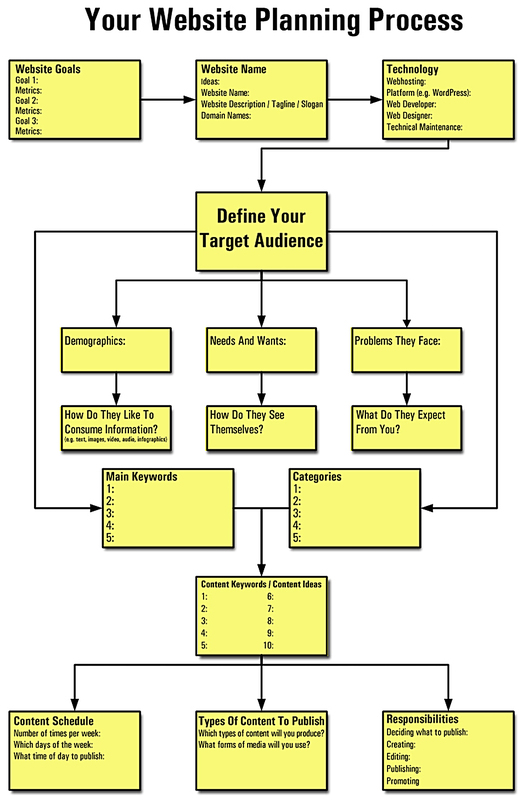 Once you have worked through and completed the initial planning steps above, then it’s time to define who will be your site’s target audience. It’s very important that you spend time creating as accurate a profile of your target visitors as you can. Try to picture the actual person that you will be communicating directly with when presenting your content to. Who is the ideal visitor for your website? 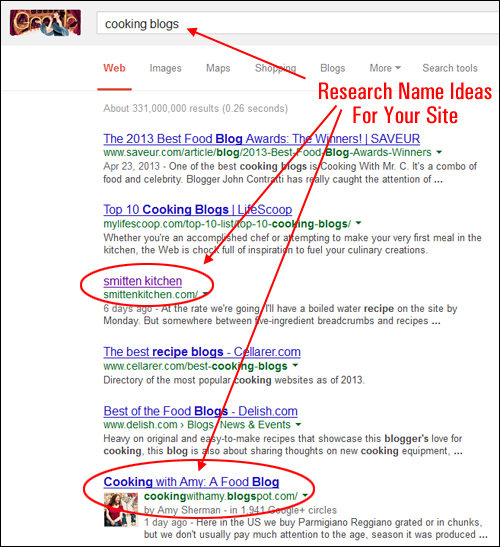 What will users search for on your web site? What problems and difficulties are people experiencing that your information will help them solve online? What kind of solutions are people searching online for these problems? 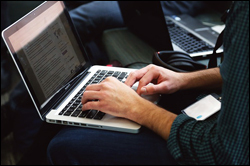 Are your target users technology-savvy? How does your target audience consume digital information? Does your audience prefer video to images and text? Will they need downloadable content (e.g. price lists, schedules, timetables)? Will you need to create visual, audio or multimedia content regularly in order to keep your visitors engaged? Where do they live? Is geographical location or factors like education, religion or income level, important to the success of your business? If so, what segments of the population will your website be marketing to and how will you find and target these demographics online? 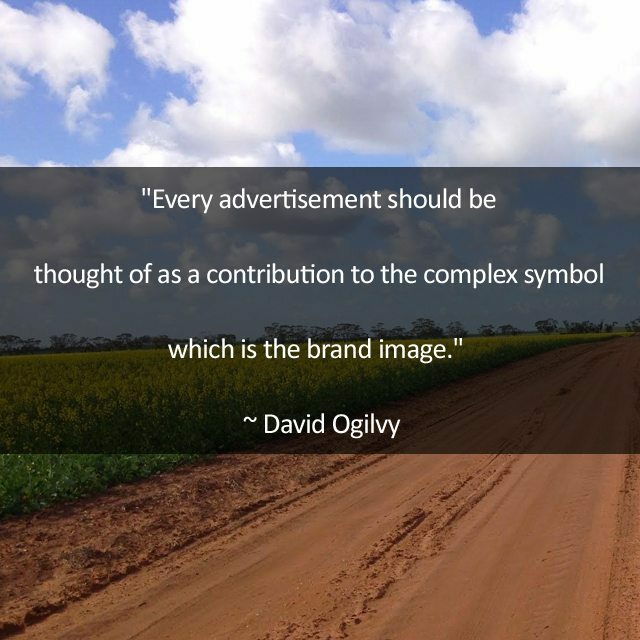 How does your audience see themselves? Who do your visitors engage online with? What videos are they watching? What else are they buying or consuming online? What do your visitors expect from your site? What kind of information are you willing to provide to them freely or for a fee? What kind of information are you unwilling to provide online for free? Being able to accurately define your site’s target audience is an important step in the website planning process and it will help you communicate better with the web developer and everyone else assisting you in developing your website, which will then ensure that you get a better result in the end. If you don’t have access to accurate data about your target audience, then start with a “best guess” based on your experience and whatever research or information you can get access to. Also, try not to limit your criteria too much. You could be going after a niche that is just too small, or an online opportunity that may not be sustainable. Finally, unless you plan to build a portal website and have the resources to do so, avoid trying to make your website or blog appeal to too broad an audience, or you’ll just end up creating a ton of extra work for yourself when it comes to populating your site with content, as you will learn when we continue exploring the website planning process in another post. Please subscribe to our blog, as we will be adding lots more content, resources and useful business tips on developing and implementing your website marketing strategy.